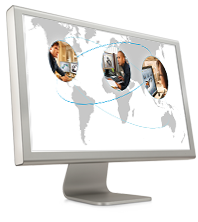 Hjem » PLM Webinars » Navigating to an innovative best design – learn how? 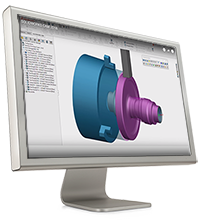 SOLIDWORKS Simulation gives you design insights to drive your innovation. The 35 min webinar illustrates how to make the right design decision early in the product development process. 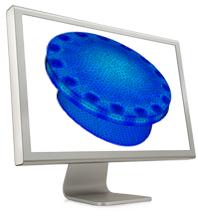 From the video you will learn how you can navigate to an innovative best design using SolidWorks Simulation features and functions. 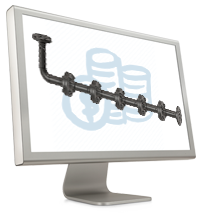 With SolidWorks Simulation you will have complete control over your design. You can optimize the design by reducing the amount of materials used and easily decide which is the best design alternative. You can reduce the number of prototypes and easily understand the best design alternative.